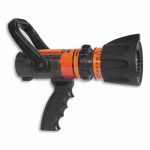 The Akron Brass® adjustable select flow Turbojet nozzle is unmatched in today’s fire service for its flexibility and flow control. 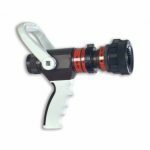 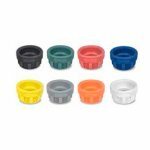 The Turbojet is a select flow nozzle with multiple flow settings for operator flow control. 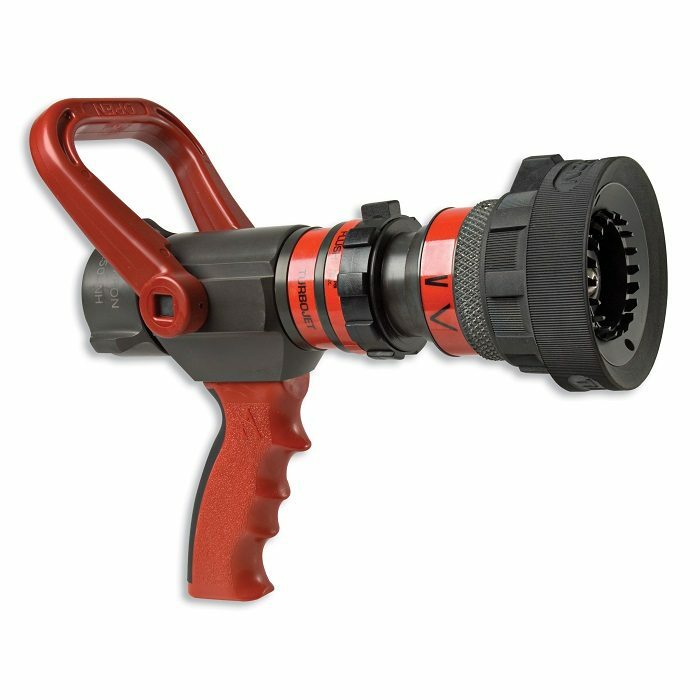 Use the Turbojet one time and it is easy to see why it’s the nozzle of choice by firefighters worldwide.